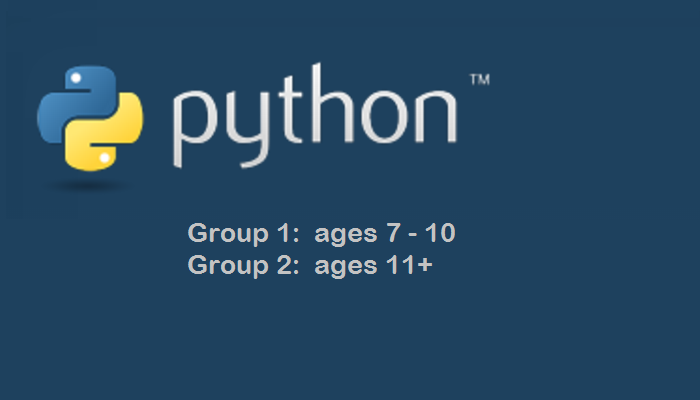 An enjoyable and accessible introduction to the fundamentals of programming in Python for ages 7+. Understand the principles, practices and terminology behind programming languages. Program in easy to learn Python. Program a calculator, a dice throwing game and a shoot the letter typing tutor game. Learn how to get input, what string and non-string variables are, how to store and compare variables, perform calculations and display results. Understand random numbers, integers, loops, counters, decisions, subroutines and screen positioning. Advanced concepts concatenation, formatting input and read and write files to disk may be covered depending on the experience and learning ability of those attending..